Whether you own a house in SE 8 Deptford or run a business in the area, Easy Go Skip Hire offers the best quality of waste management solutions at affordable prices. Proficient in handling skip hire services of various sizes from 4 to 40 yard, the company caters to skip hire requirements of residential as well as construction sites in the most professional manner. Roll on roll off, wait and load and grab lobby hire are some other services offered by us. Acting as a licensed and independent waste management company, we aim at offering skip hire services tailored to your exact needs. We believe in offering quality work, therefore all the waste management task are performed by uniformed and a skilled waste clearance team. They use specialised tools and equipment for clearing waste materials and dumping them at an authorized recycling centre. So, what are you waiting for? 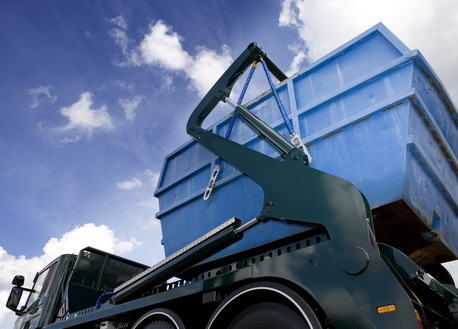 Simply call us at 0203598 2242 to obtain a skip hire quote and book our services. Have your waste removed in a professional and timely manner.